Go! 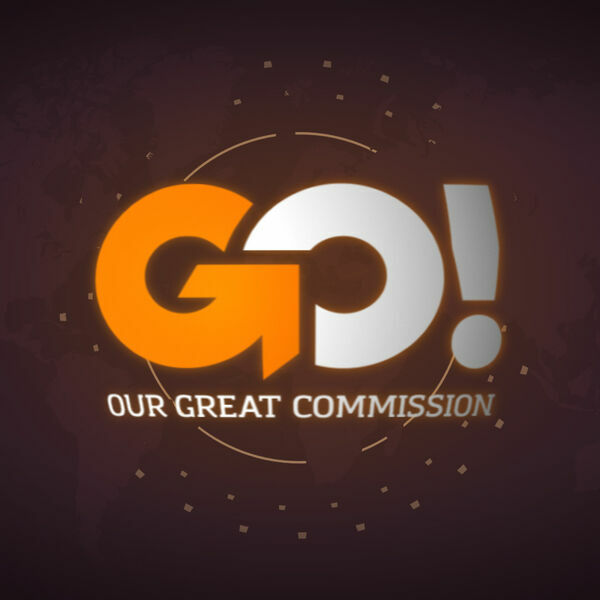 Our Great Commission // Part 2: There is Power in the Name of Jesus! All content © 2019 Good Hope Church's - Cloquet Podcast.